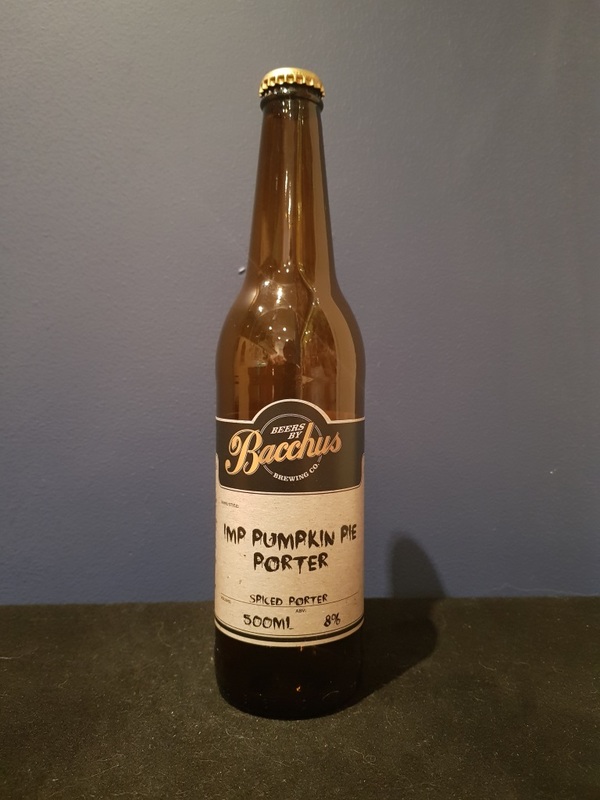 Beer #2656 is a pumpkin ale brewed by Bacchus Brewing in Queensland, Australia. A spiced porter that improves as it warms up. Sweet and creamy but roasty and warming, the ginger is obvious but doesn’t dominate thankfully, the pumpkin contributes but is subtle, and there’s nutmeg and cinnamon all dancing merrily around the campfire competing for attention. The 8% ABV is beautifully hidden. Very good. 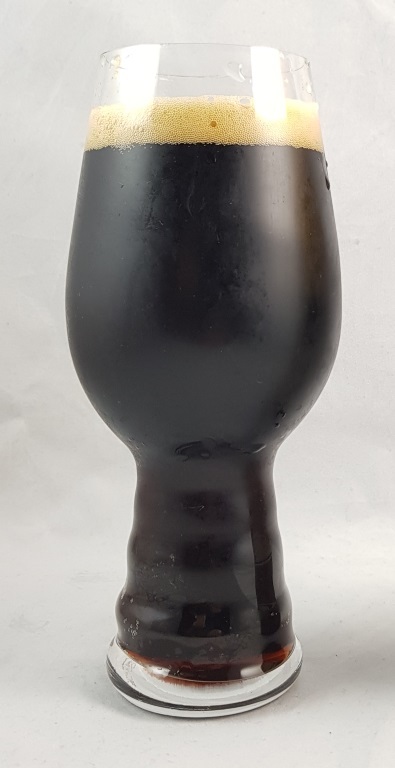 The bottle size is 500ML with an alcohol content of 8.00% (containing approximately 3.20 AU / 4.00 UK standard drinks), and it costs $14.00.